As women’s t20 world cup 2018 concluded in West Indies, we are up for the next twenty20 world cup which is set to be hosted in Australia in 2020. 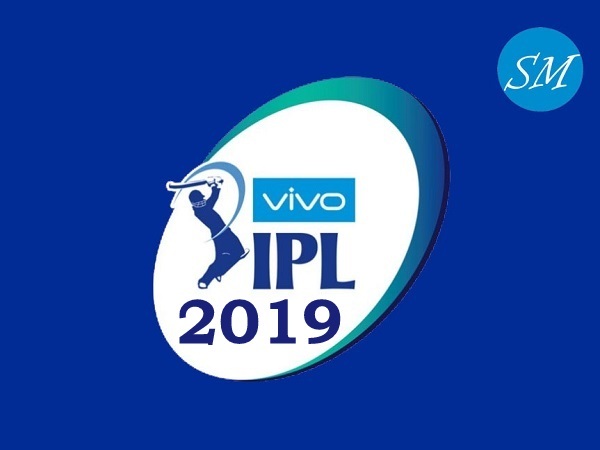 Formerly known as ICC World T20, the next edition of men’s and women’s t20 world cup events are due to take place at Australia for the first time and it will be seventh editions for both genders. 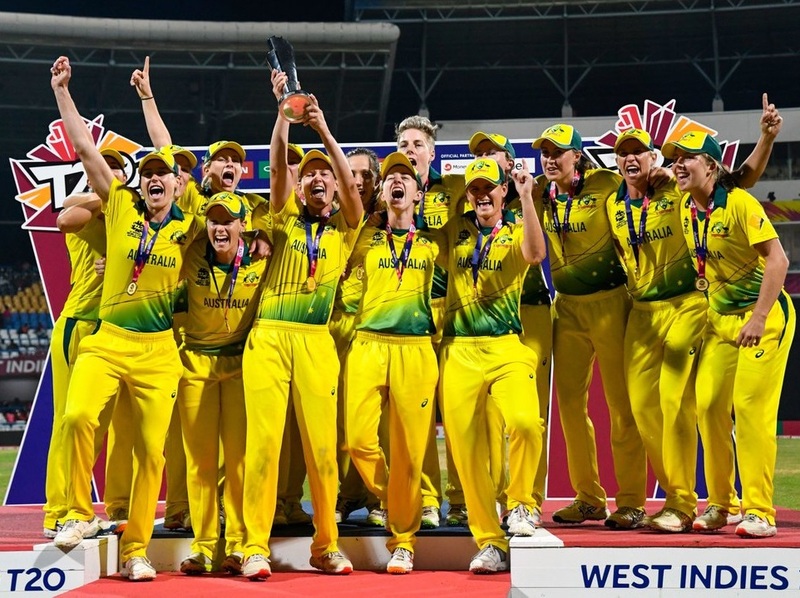 Australia women won recently ICC t20 world cup in West Indies by defeating England in the final and it’s their fourth title ever which is most in both men’s and women’s championships. International Cricket Council renamed world t20 to t20 world cup recently to take the sport all over the world at different level. 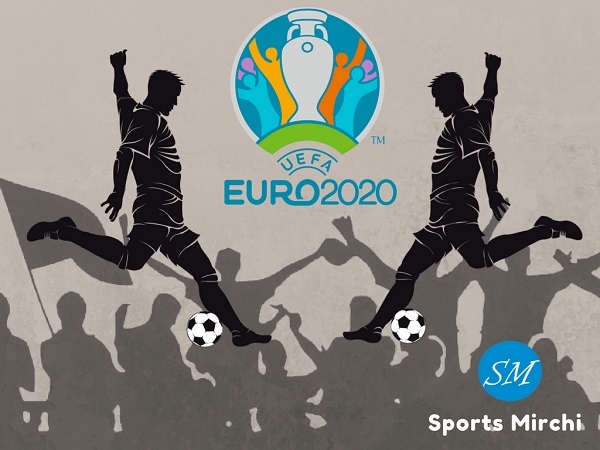 “Australia has an unparalleled reputation for hosting major international sporting events as well as passionate, knowledgeable and diverse fans who love T20 cricket. 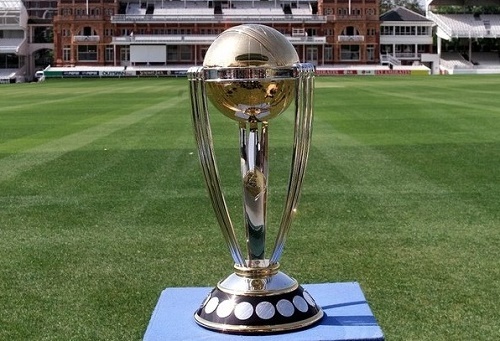 Lots of people have already been referring to the World T20 as the T20 World Cup. 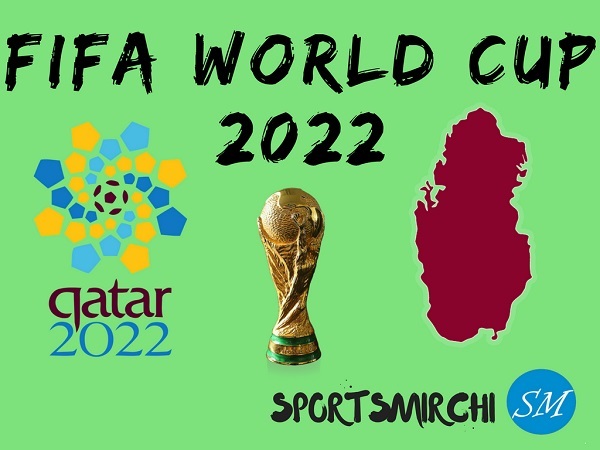 For this name change to be formalised by the ICC, only reinforces the importance of T20 cricket to the global game and that the T20 World Cup is the format’s pinnacle competition,” ICC T20 World Cup 2020 local organizing committee CEO Nick Hockley said. Hence new tournament ICC T20 World Cup is set for different time period for men’s and women’s. 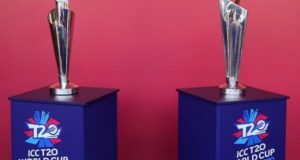 The women’s twenty20 world cup is scheduled to be held from 21 February to 8 March 2020. The final is scheduled for women’s day March 8th embark the day. Men’s t20 world cup is scheduled for October-November months. This will be the first occasion when both events are contesting in the same year but in different time regions. Eight Australian cities and 13 venues are set to host stand alone women’s and men’s competitions.